sounds good! Just let me know when you are back in Jersey. 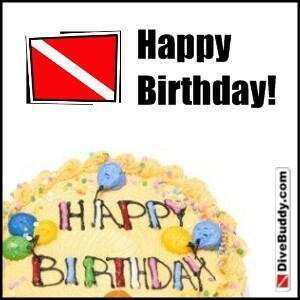 Welcome to dive buddy & thanks for the add!